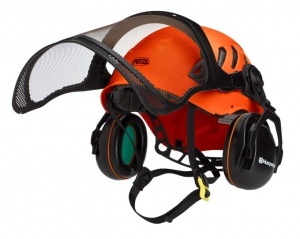 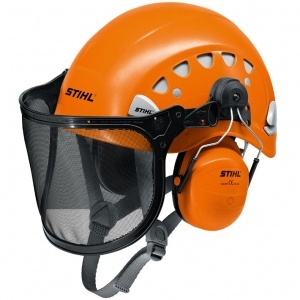 An ideal helmet set for forestry workers. 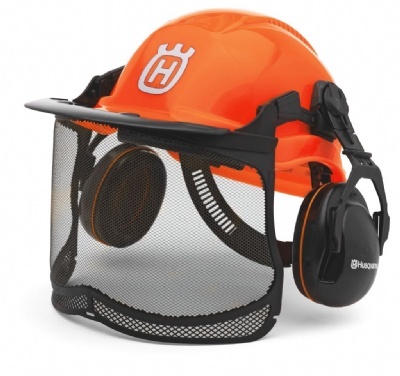 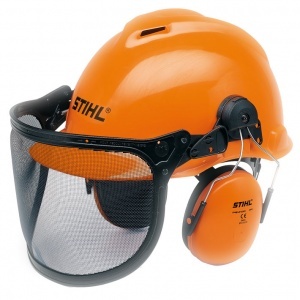 Featuring a six-point textile harness to give high comfort levels with low pressure against the head, this kit also includes an impressive visor and hearing protectors. 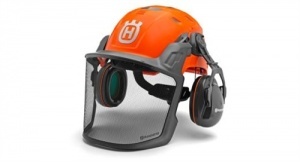 The visor has Husqvarna's UltraVision design, providing a clearer view with low light reduction. 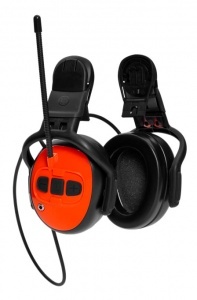 The hearing protectors, meanwhile, are fully adjustable both sideways and vertically for maximum ergonomics. 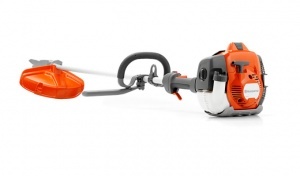 A low-vibration petrol brushcutter designed for professional use, this model is supplied with a J-Handle that allows you to use it with both a trimmer line and grass blade.